The Villa Argentina Restaurant has an interior room as well as some tables in the garden, immersed in a suggestive alfresco atmosphere. We are open every day from April to October, but in spring and autumn reservations are required. We are also available all year round for weddings, ceremonies, and other small events. The cuisine is traditional Italian and Ligurian, halfway between hills and sea. The meals are always rich but light and fresh, and they are revisited when a touch of creativity is needed. 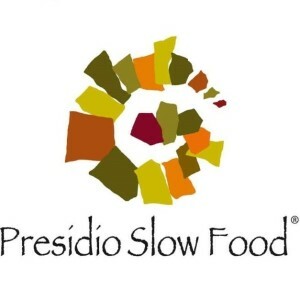 We are also part of the Slow Food Project. The complete tasting menu at the restaurant of Villa Argentina is offered at 40€ per person, and the daily menu is offered at 25€ per person. Both menus include all the courses, from appetizers to dessert. 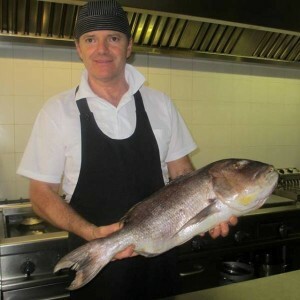 The menu changes with the seasons and days, but here is a list with many of the dishes that Chef Paolo can cook for you. 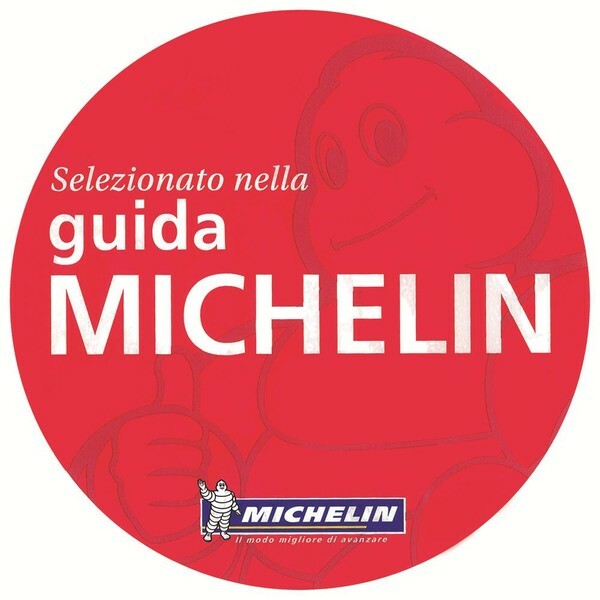 Villa Argentina Restaurant is at your disposal to help you choose more suitable dishes in case of food allergies. 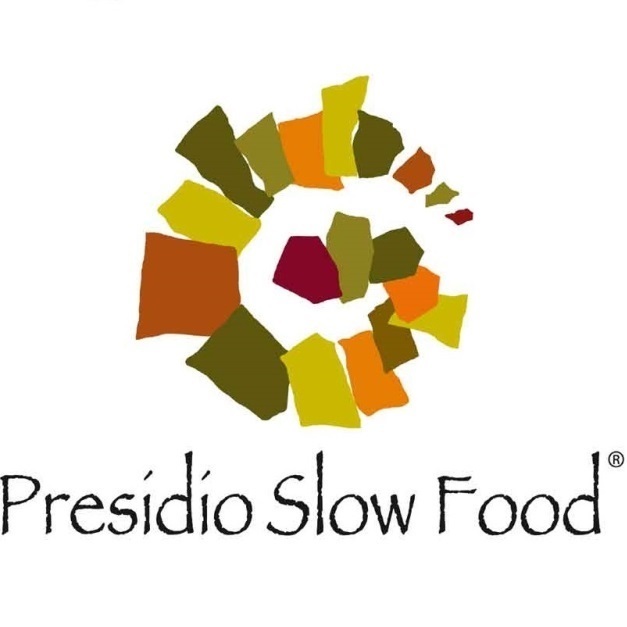 We also offer a wide range of gluten-free products, both packaged and fresh, and are presently awaiting AIC (Italian Celiac Association) certification. Finally, a full vegetarian menu is available. We are sure to have forgotten something from the menu. Who knows… maybe you will discover it at your table! 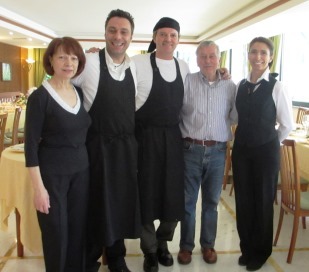 The Villa Argentina is a small, family-run hotel that is managed by Francesco Garibotto, with the help of his parents, Ondina and Gian Carlo. You can even find family in the kitchen, where Chef Paolo, brother of Ondina, is cooking gourmet meals. His wife Luana serves as the table manager of the restaurant. A unique member of the great family of Villa Argentina is Thiago Motta, the beautiful Persian cat who arrived two years ago. 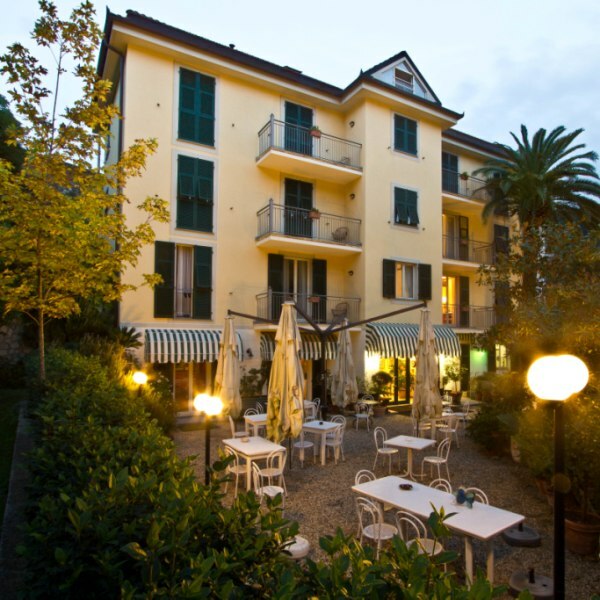 © 2016 Hotel Villa Argentina di Garibotto F. & C. s.a.s.